TheRustedChain - The Blog: Ahhhh, sweet nectar. 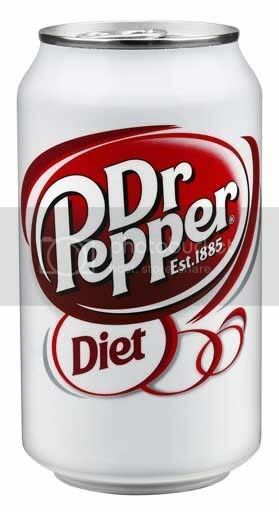 Can a woman live on Diet Dr. Pepper alone? I think I could. ummmm Mountain DEW for me!! !